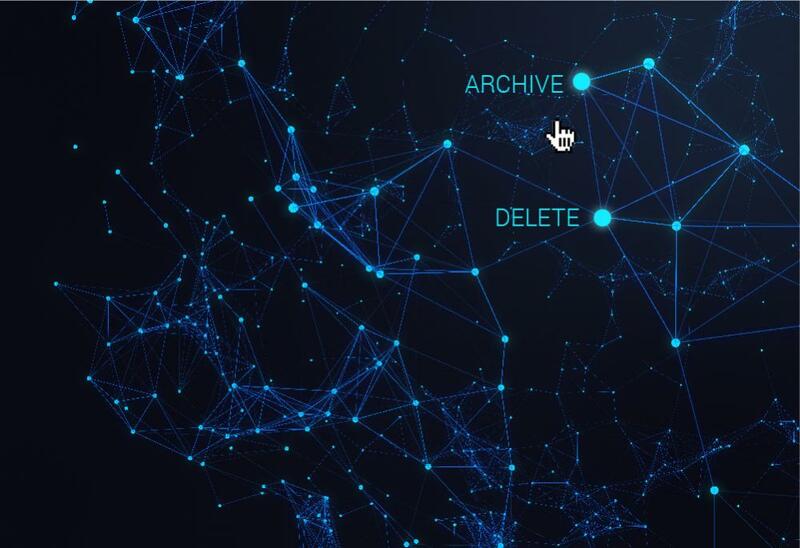 Archive Or Delete – What Should You Do With Your Data? 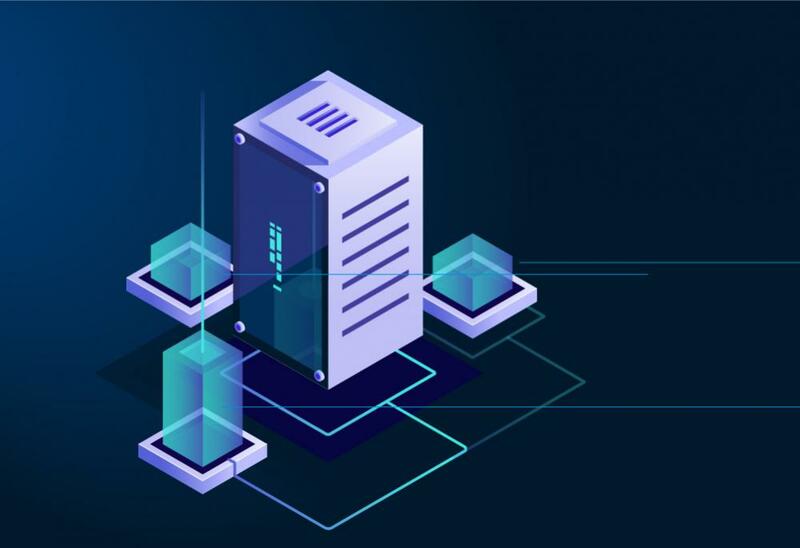 In an age where data is exploding in size, primary storage is a premium and there are threats from every angle, it is important to manage data more effectively. For a network manager, it can become a time-consuming task simply deciding which data to keep and what to remove. So how do you understand what’s on your network and how best to manage it? 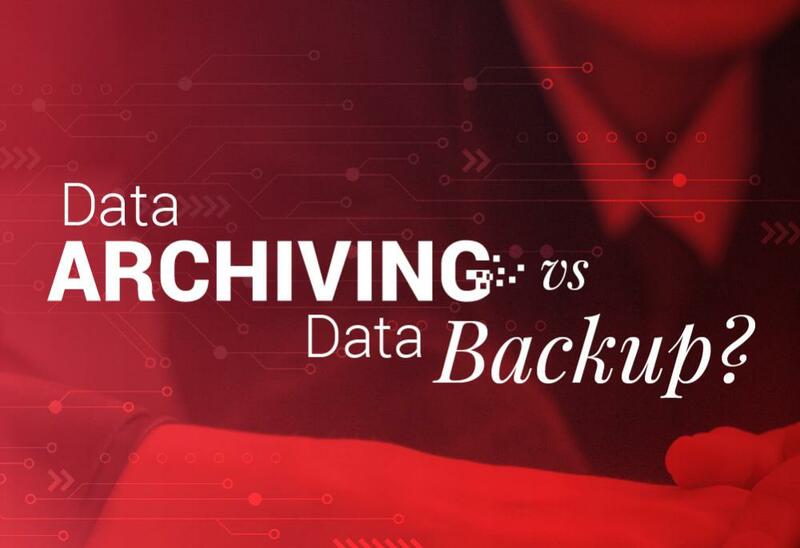 Data archiving is used to reduce primary storage consumption and the costs related to it. 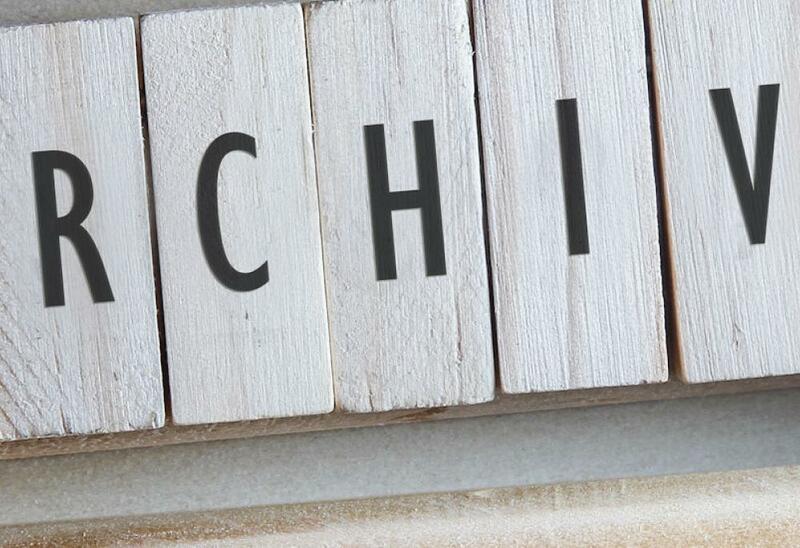 Data that is no longer in use but not yet obsolete can be moved off primary storage space. 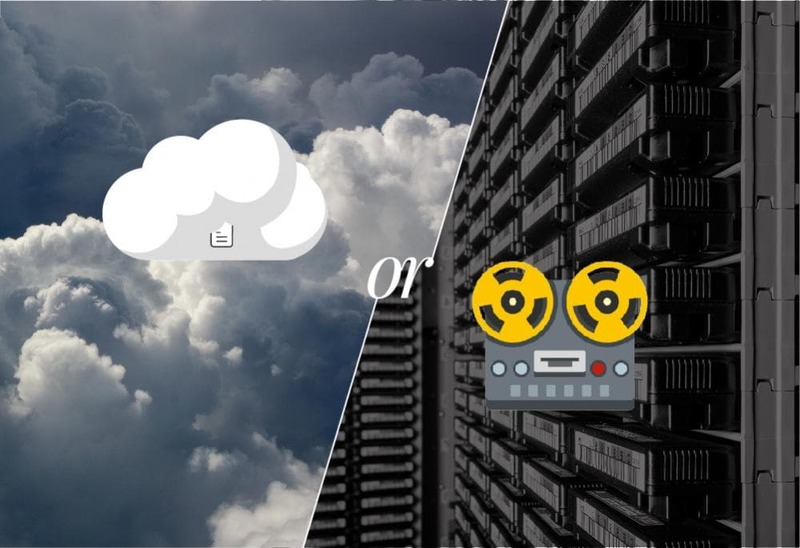 As an alternative, cloud-based archiving achieves both goals because of cloud storage being so cost effective.